It is with great pride I look back at UNION GROUP numerous successes and achievements over the years. Ever since our humble beginnings as a local firm, UNION GROUP has worked hard to build the company into a truly international corporation. As a Multi-National Organization; UNION GROUP is persisted in its pursuit of excellence in all aspects of its operations. Its successful track record is, no doubt, a testimony to its fulfillment of its aspirations to be a well-recognized player in the global. Over the past decades, UNION GROUP enduring and pivotal role in the market has proved its reliability in ensuring a sustainable industrial output. Furthermore, its ability to sustainably deliver exceptional and outstanding positive results, on both operational and financial levels, ensures that it will continue its successful plans of development and local and international presence expansion. The mutual partnerships we have built with our customers’ worldwide and their trust in our capabilities, high quality products and working teams, has greatly contributed to the realization and fulfillment of our vision. Our responsibility toward our communities and employees as well as to our shareholders is considered one of our top priorities. We consider ourselves a good corporate citizen, actively engaged in enhancing the life of our community. Caring for the environment is of upmost importance to us, this is vital to preserving the quality of life in our own community and we have made this one of UNION GROUP’s core values. Today, we can look back with great pride at a track record marked with growth and excellence; living up to our motto “committed to growth and excellence”. Due to the outstanding quality of our products and the solid reliability we provide to our customers, we have established ourselves as a global player in the global trading, forwarding, and manufacturing industries. Our firm belief in continuous progress, however, drives us to always aim higher; this is indeed what we do through our continued expansion, both of our production facilities and our list of target markets. In order to achieve its vision, UNION GROUP has set well-defined objectives including maximizing efficiency, focusing on customers’ needs, delivering high quality products, optimizing output, maintaining the highest degree of safety and protecting the environment. 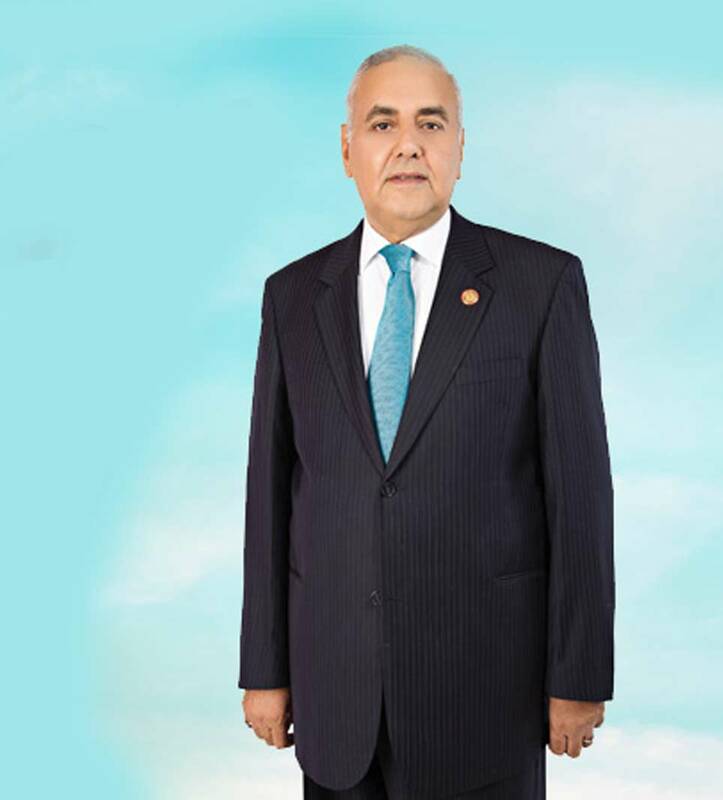 With the continual support of Mr. Moataz EL Said, UNION GROUP Board Chairman, we shall be doing our utmost to keep up the company’s leading competitive position in the Far East, Gulf Region, North Africa, and Europe and in the world at large, and we shall continually strive to achieve growth and excellence in customers’ services.